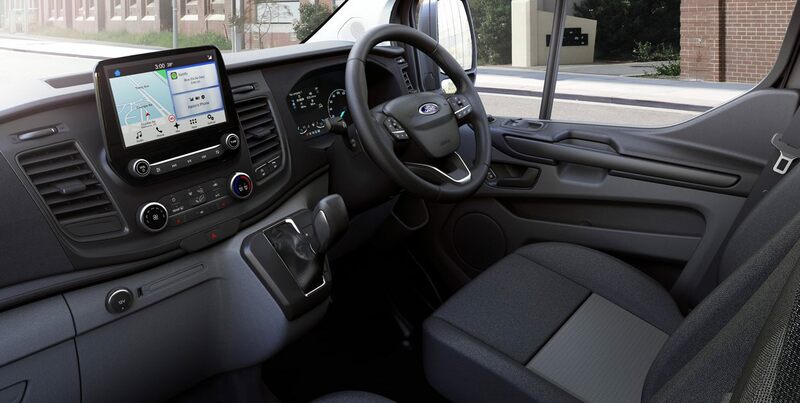 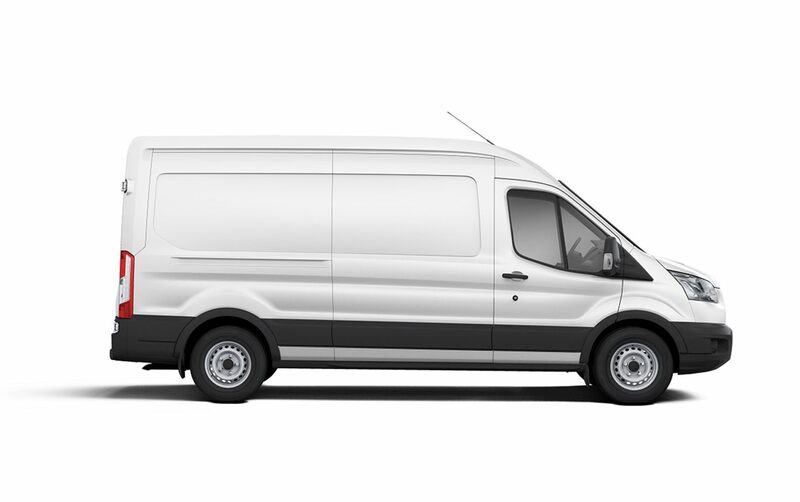 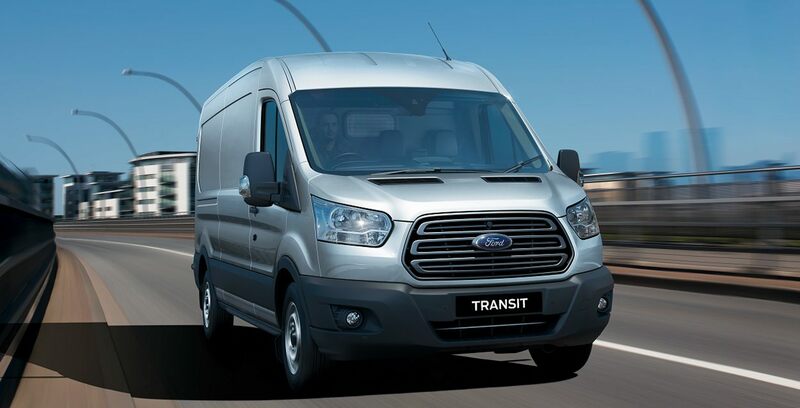 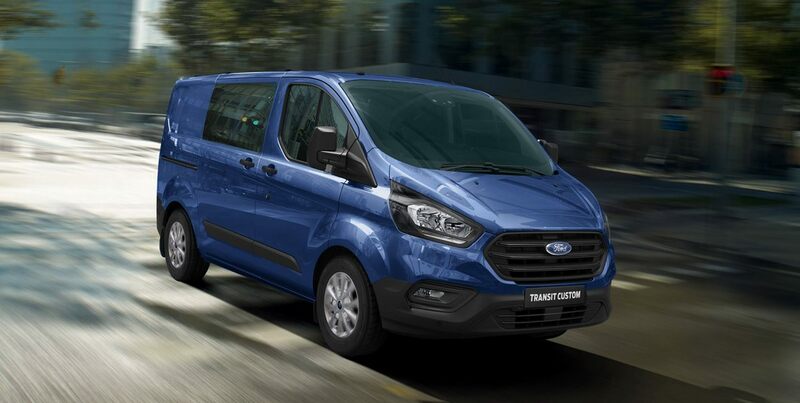 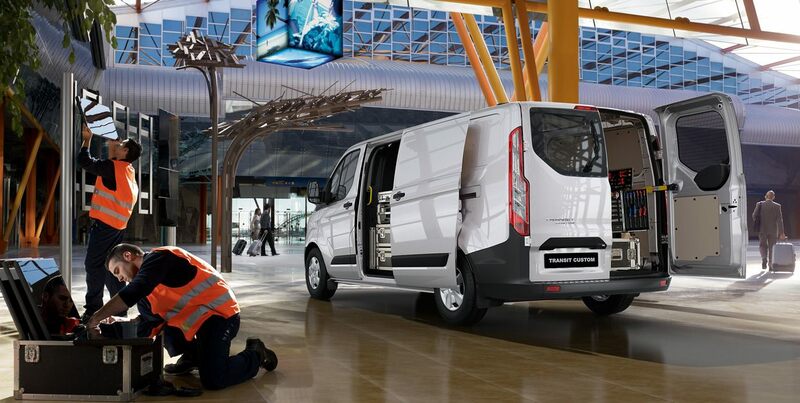 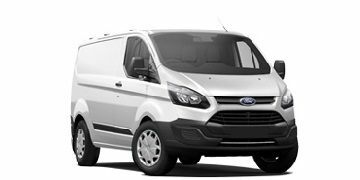 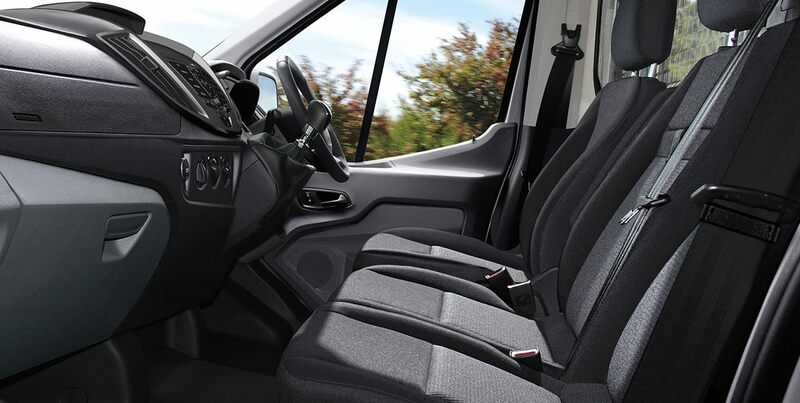 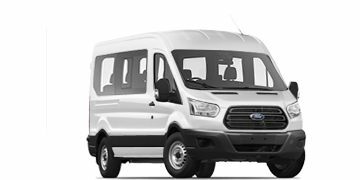 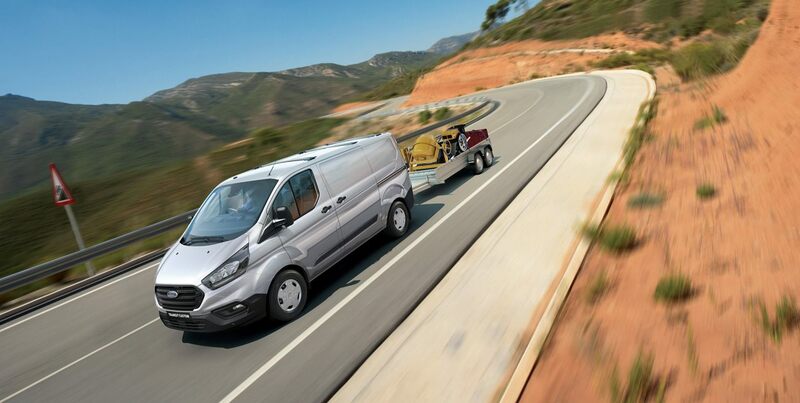 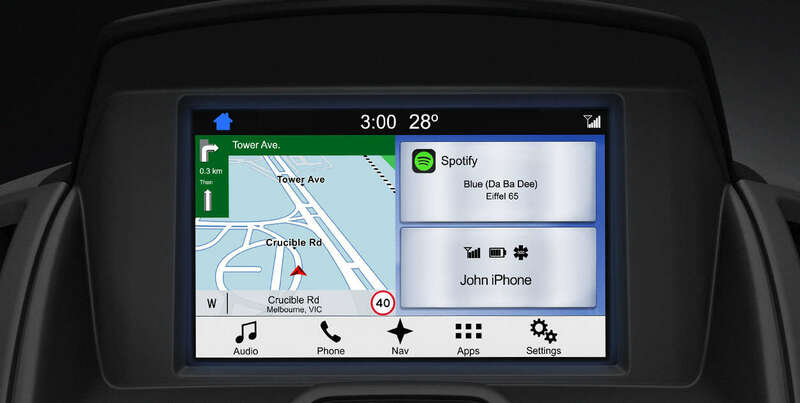 If you want a van that’s dedicated to the job, then you need the Ford Transit Van. 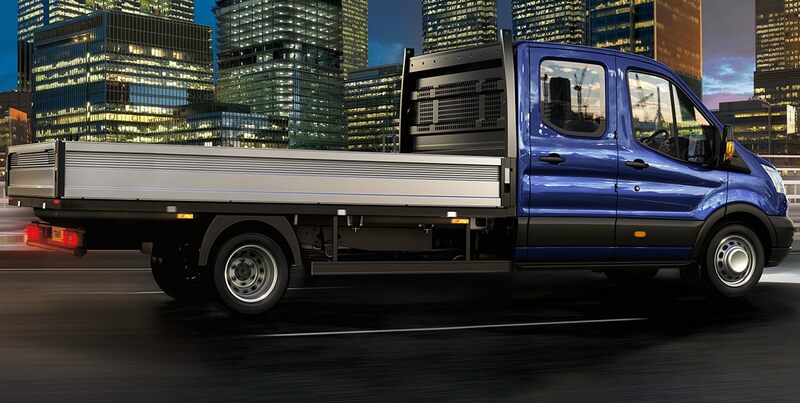 The 350L LWB Front Wheel Drive (FWD) Van features the advanced Euro 6 certified 2.0L EcoBlue diesel engine and 6-speed automatic transmission as standard1. 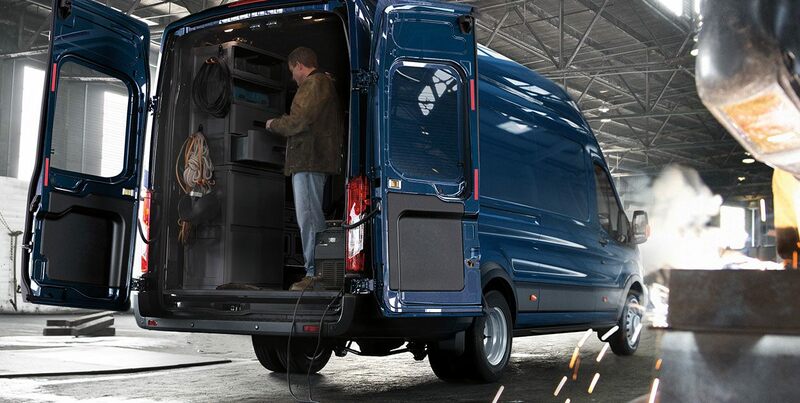 Throw in its legendary toughness, load space and smart tech and you’ve got the complete package. 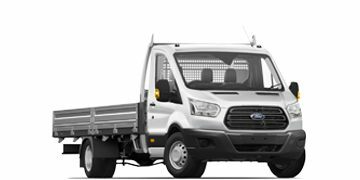 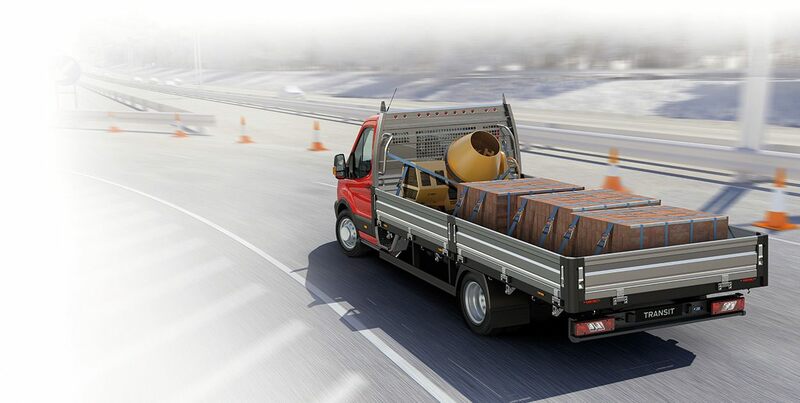 Enjoy exceptional load capacity, with up to 15.1 cubic metres of cargo space3 and up to 1,818kg of Payload. 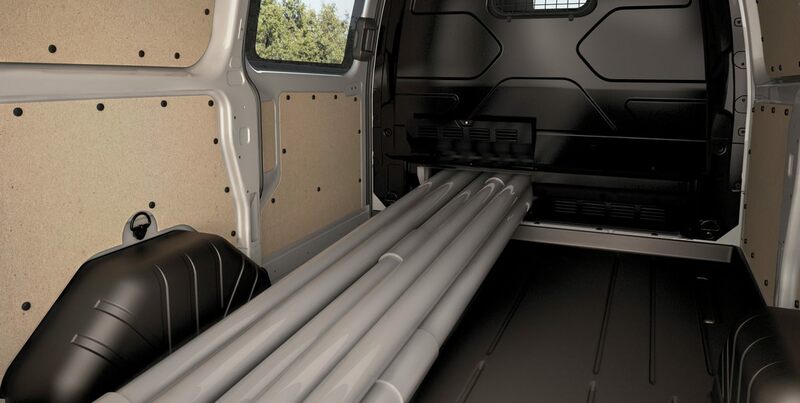 A flat load floor and near vertical side walls allows you to carry loads up to 4,256mm in length and up to 2,125mm in height. 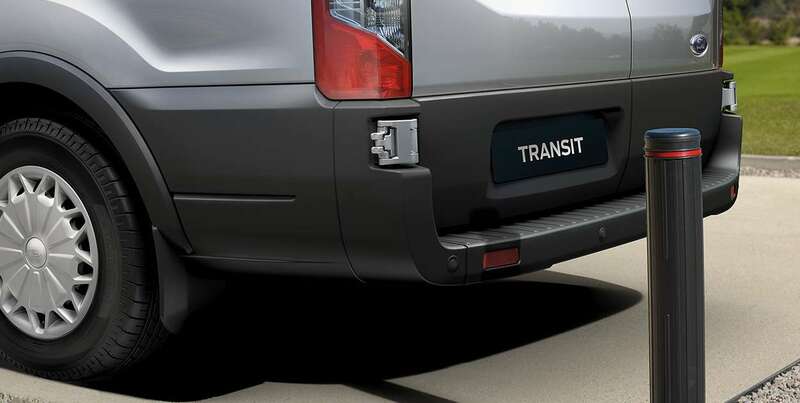 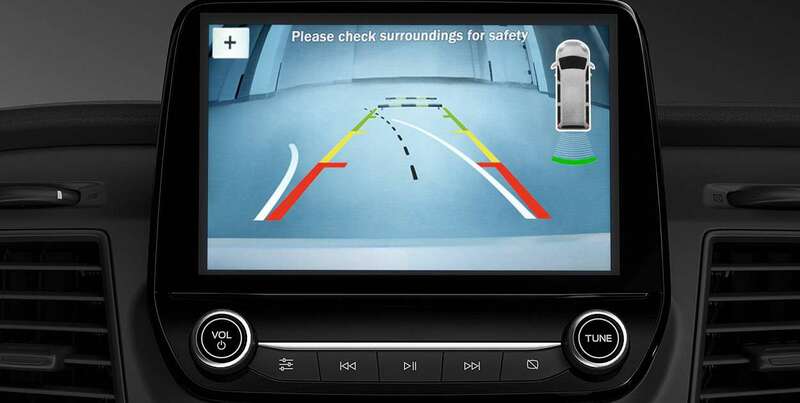 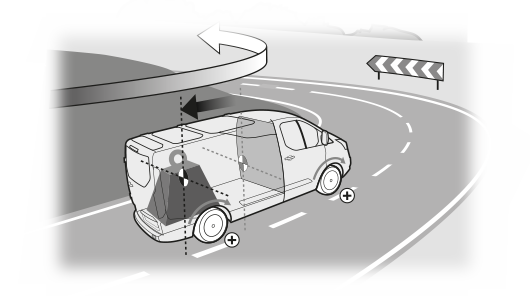 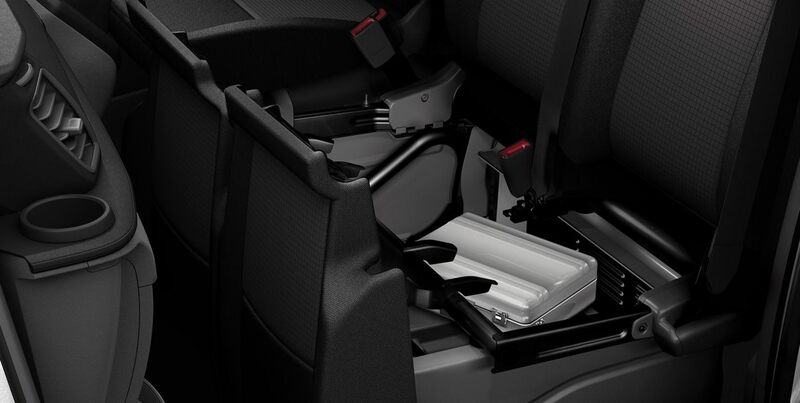 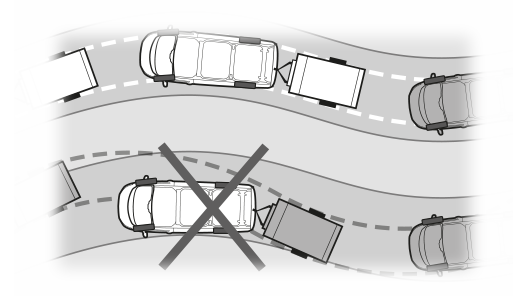 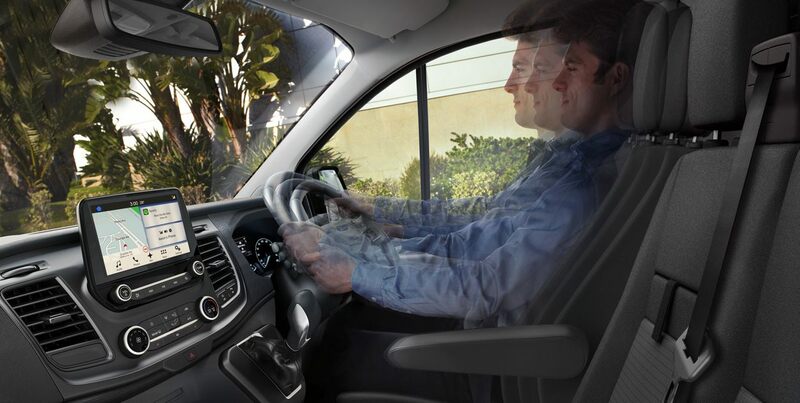 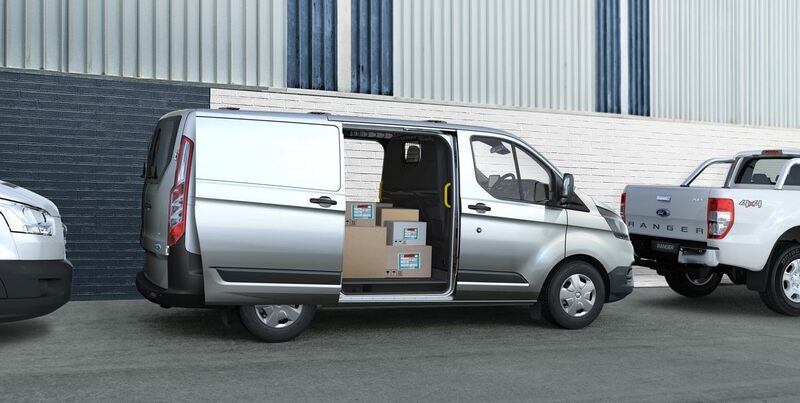 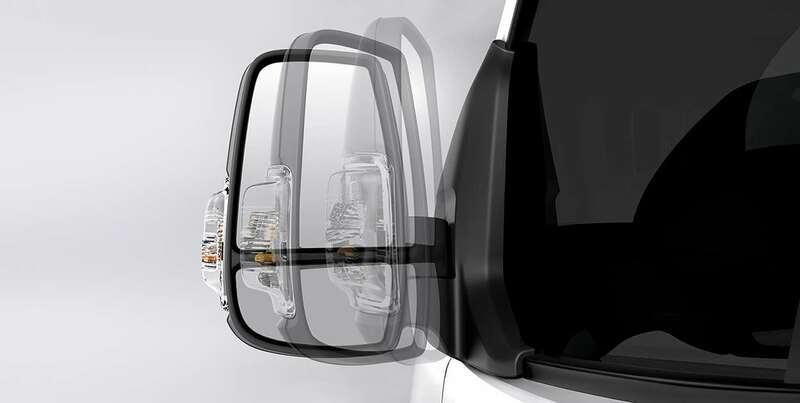 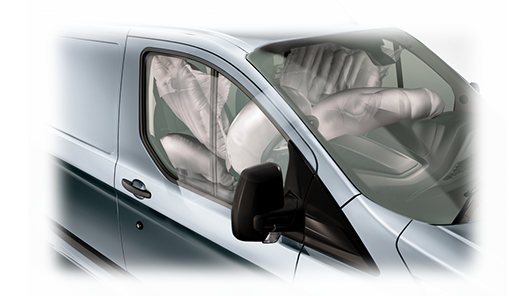 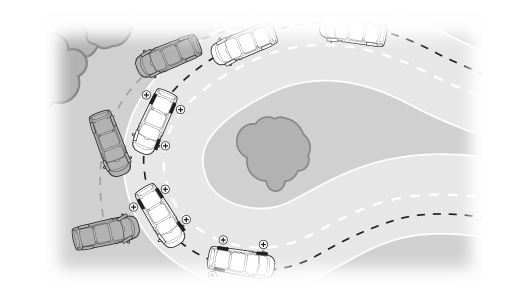 Standard on all Transit Custom and Transit Van models, front and rear parking sensors* provide an audible warning to help you judge the distance between your vehicle and obstacles at the front and rear, for easier parking and manoeuvring.